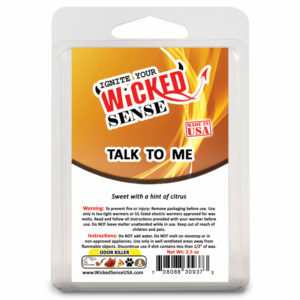 Struggling with lingering cooking smells, pet odors, smoke, or any stinky smell at home? What about that fish stench when someone brings their disgusting lunch to work? When trapped in a small area, even the slightest smell can be overwhelmingly off-putting. 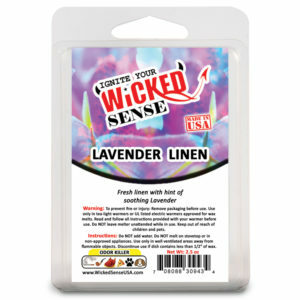 Looking for a solution to eliminate the unwanted odor without masking it with chemicals? 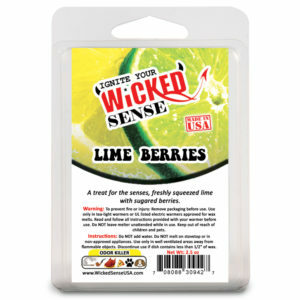 Get Wicked Sense. Our hand-poured soy wax candles give you the soothing experience you expect from your candles, yet eliminates any household odor, hint of smoke, and even pet scents at a fraction of the cost of everything else out there. With more than 30 different secrets, we have the perfect aroma for everyone. 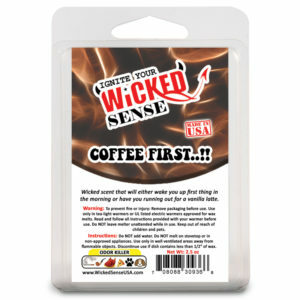 Order yours today - if you do not like it, just send it back and we will ship you another one for free! Whether for the office or home, you can't go wrong with clean air. 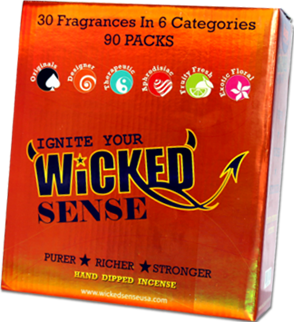 Say goodbye to the days of stench and hello to Wicked Sense. Order your favorite scent today. 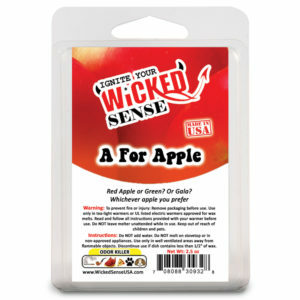 Take a walk on the Wicked side with our hand-dipped incense! 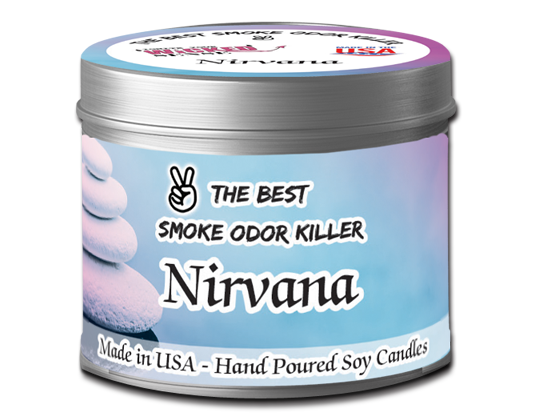 Made in the US, our fragrant stick incense is one of the most effective ways to not only eliminate odor, but to enhance any environment with sultry scents. 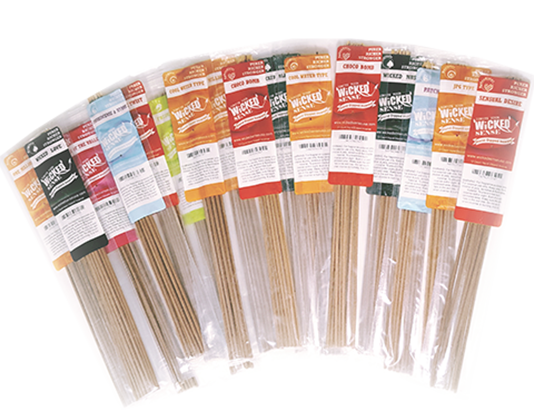 Spice up your living space with any one of our stick incense varieties, all of which are sure to provide you with an aromatic experience that you won’t forget. 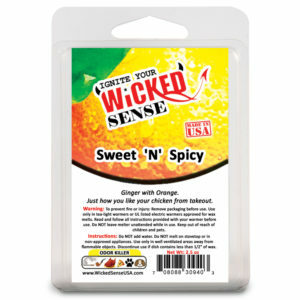 Shop our hand-dipped incense packs today—after all, it only makes Wicked Sense.